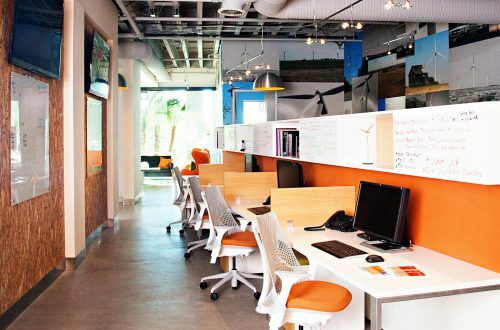 Upwind Solutions operates and maintains a fleet of wind turbines for various customers in North America. 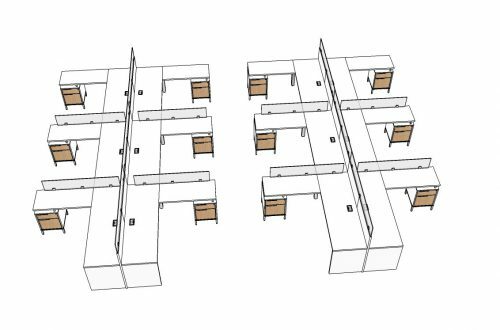 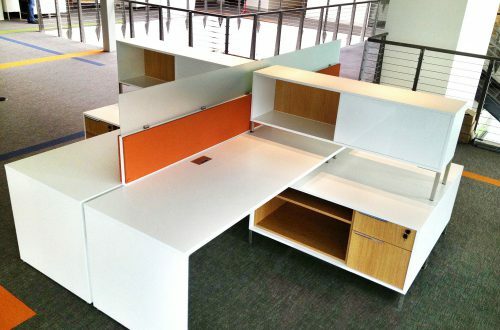 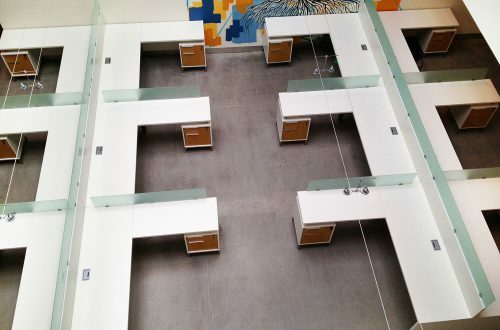 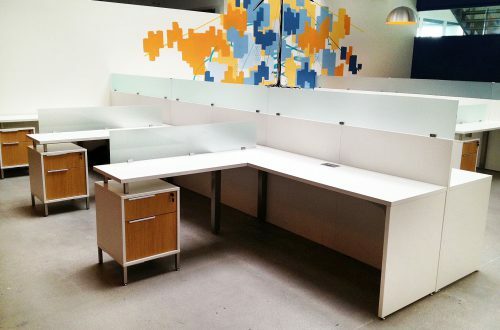 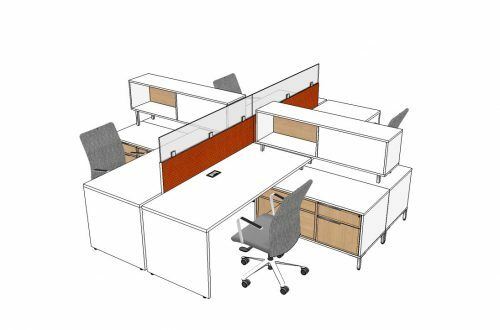 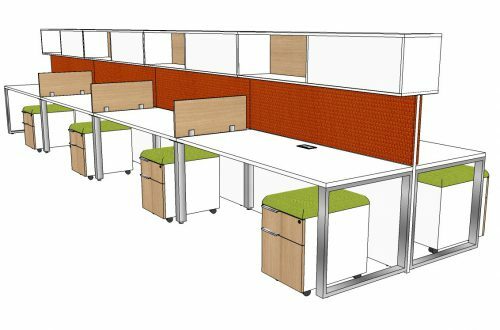 DeskMakers provided Upwind with furniture to fit the innovative and adaptive nature of the company. 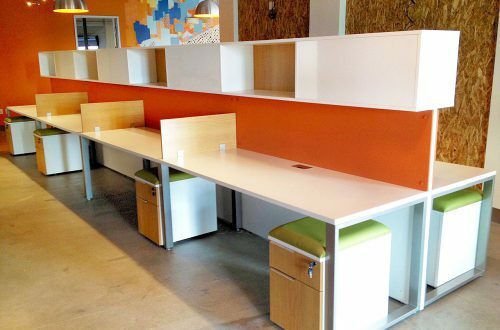 The orange theme of the furniture ties in with the bright walls in the space, and the many different desk configurations give this office a unique touch.